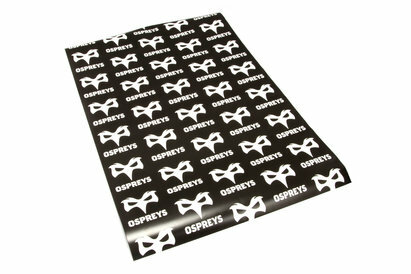 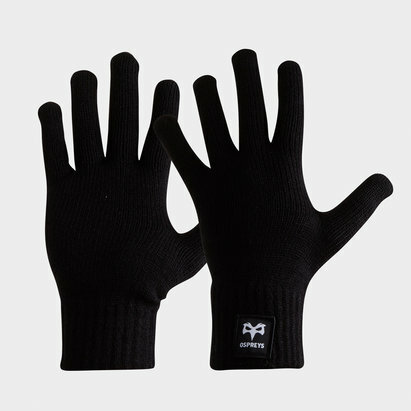 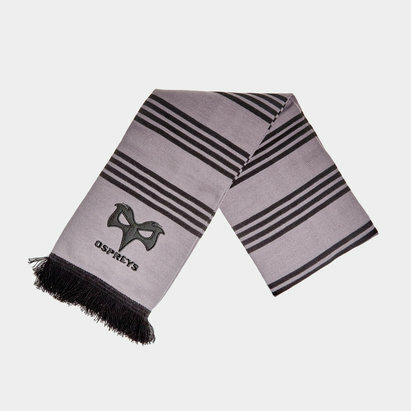 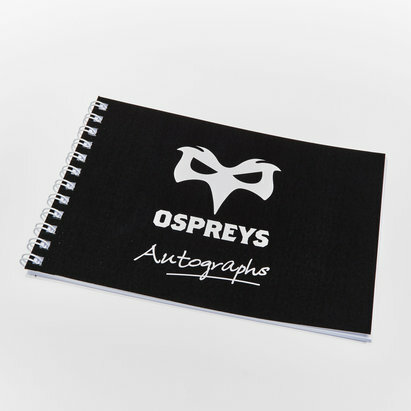 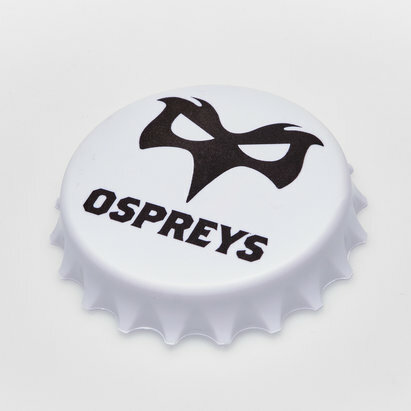 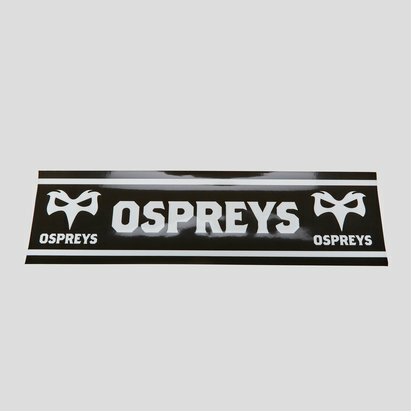 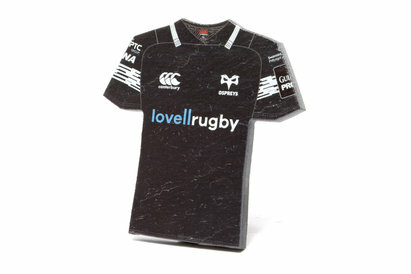 Pride and passion on full display with this Ospreys PVC Mascot keyring. 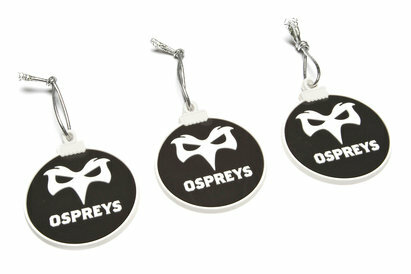 This keyring will help keep your keys stay visible and easy to find whilst showing your passion. 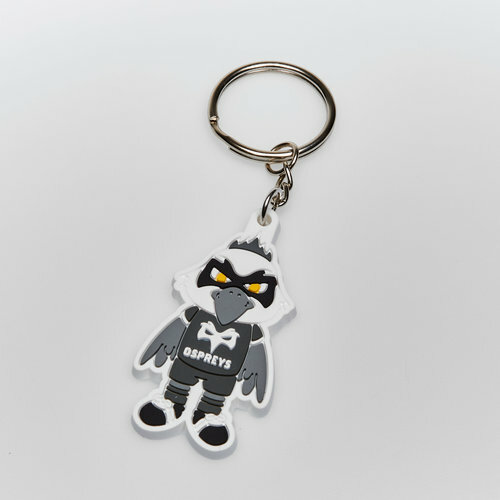 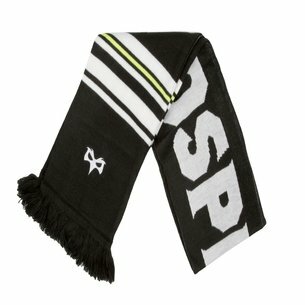 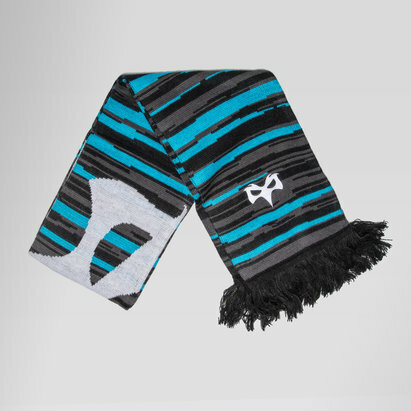 In an Osprey mascot design this keyring looks just like the Osprey you see at the Liberty stadium.